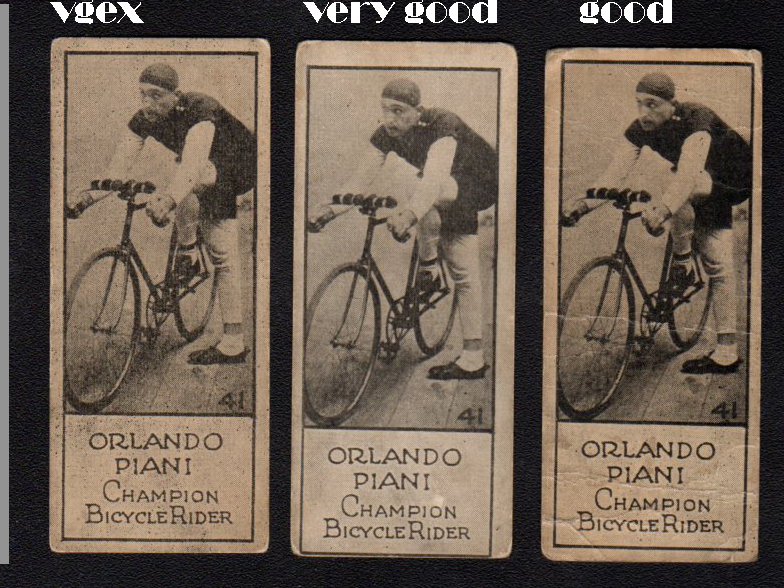 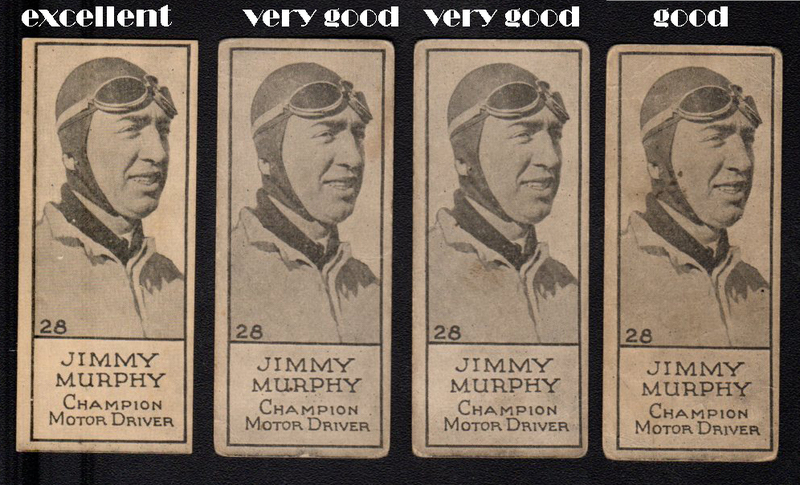 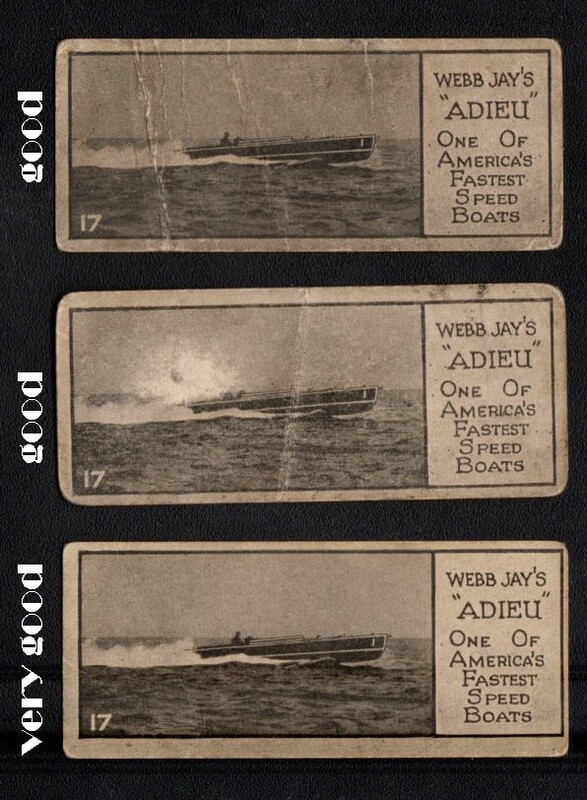 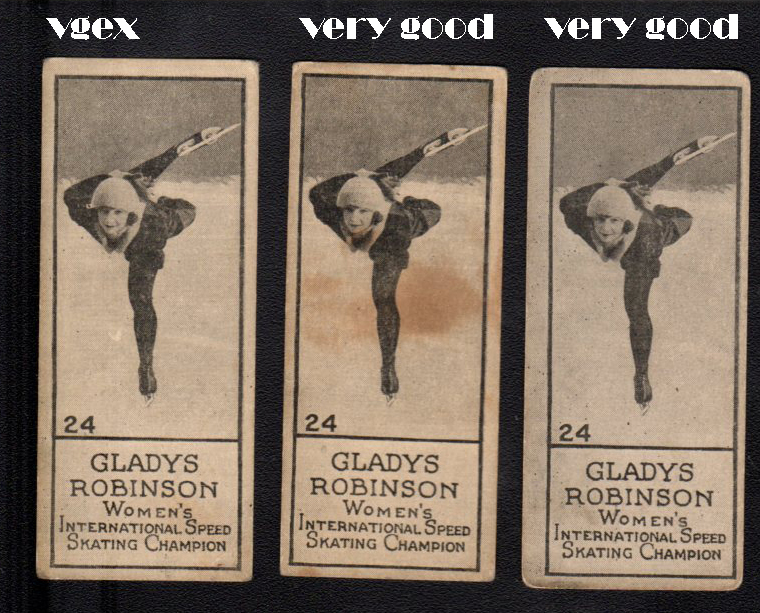 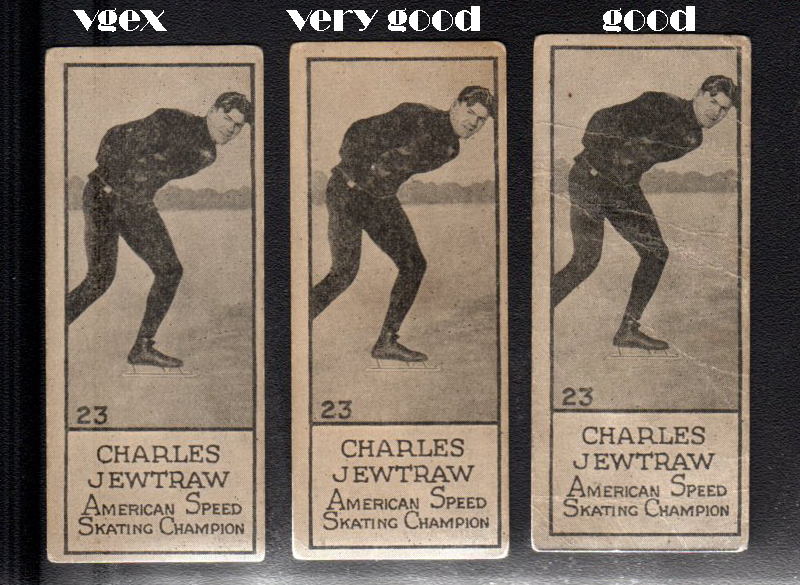 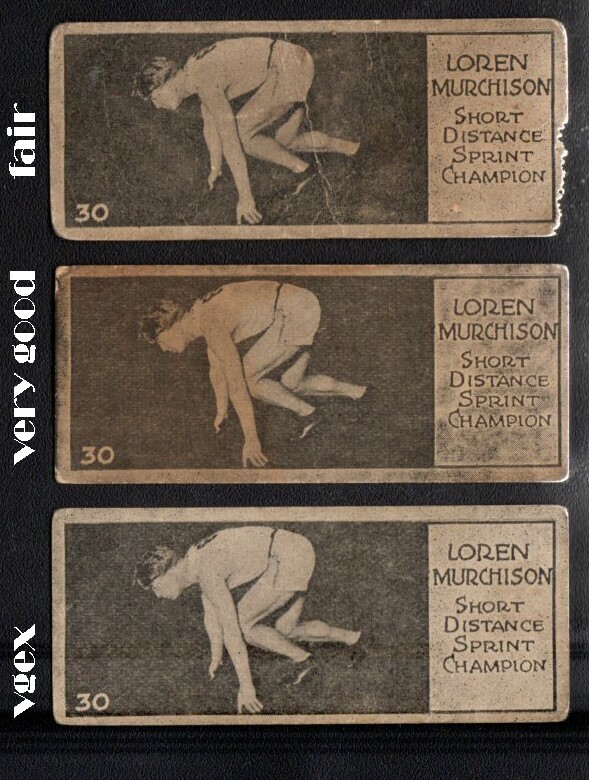 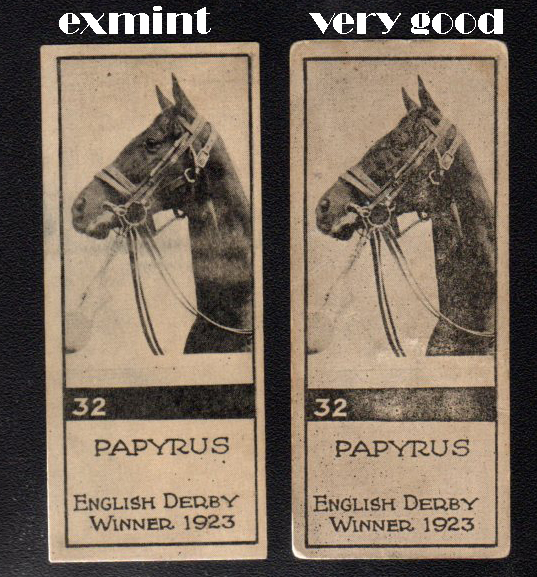 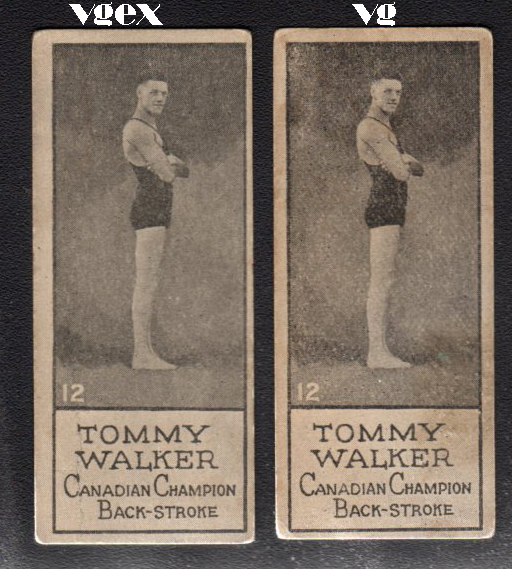 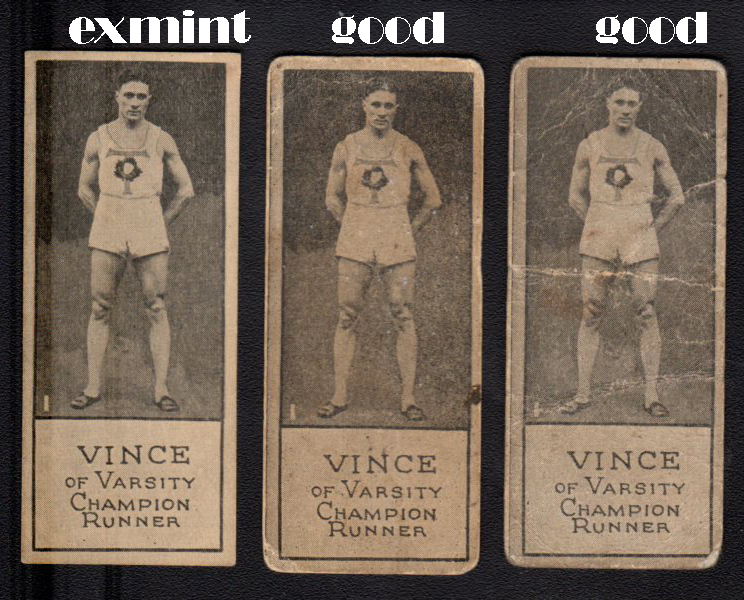 1924 V122 Willards Chocolate Sports Champions cards! 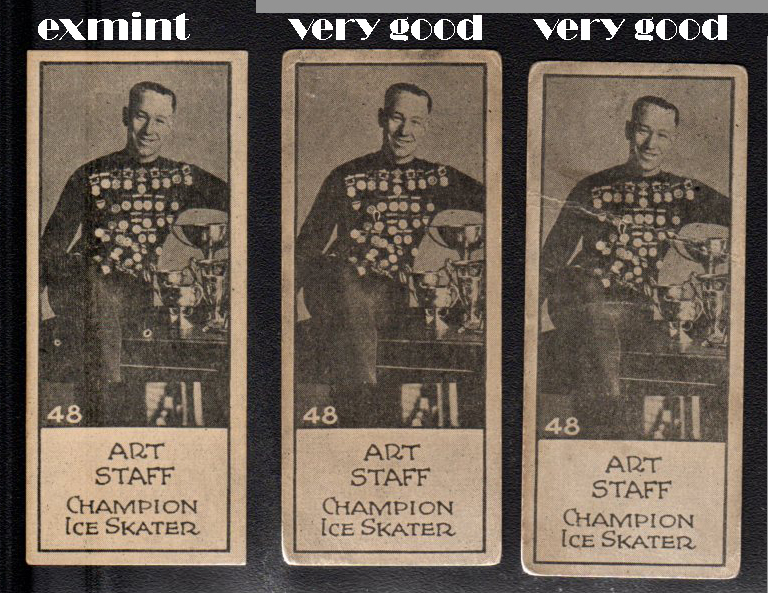 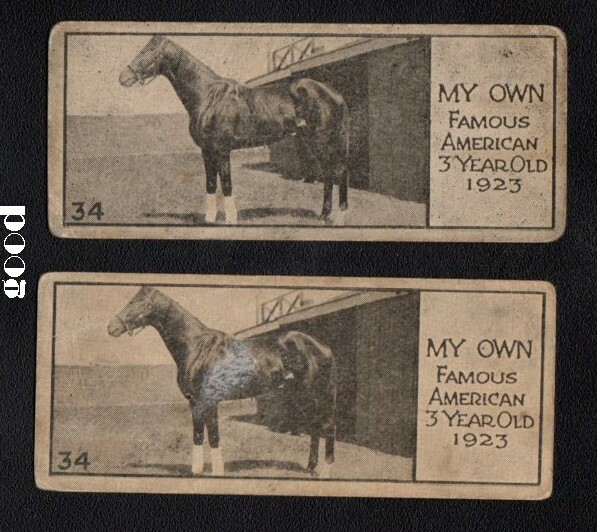 This set was issued in 1924 by Willards Chocolate in Toronto, Canada. 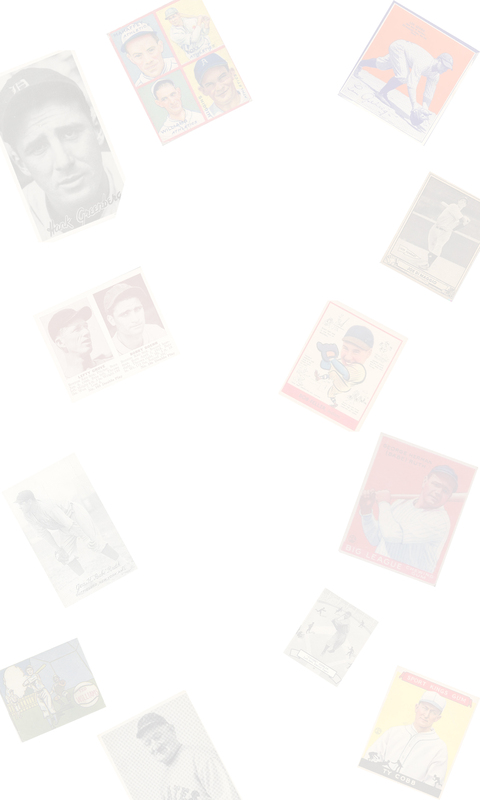 This 56 card set has cards that measure approximately 1-1/4" x 3-1/8" and are blank backed. 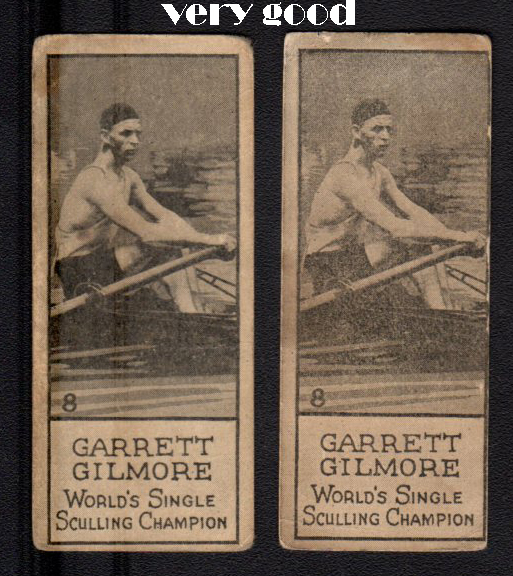 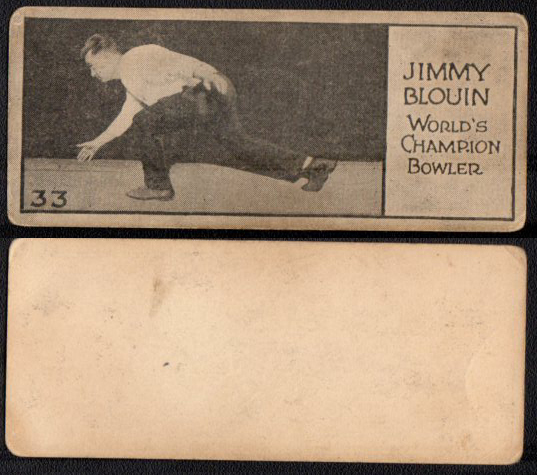 The cards have black and white photos of famous athletes and sports figures of the period. 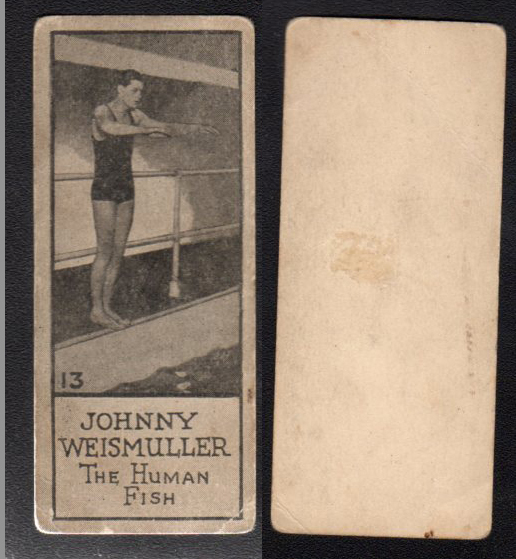 The set features Babe Ruth, Ty Cobb, Johnny Weissmuller, Gene Sarazen, and Duke Kahanamoku. 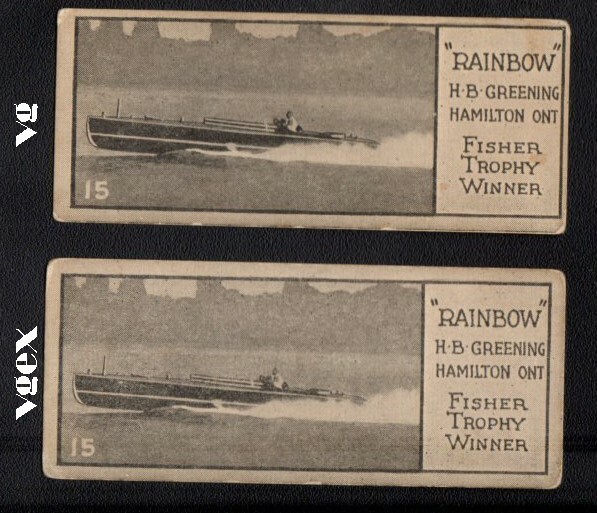 15 Rainbow - H.B. 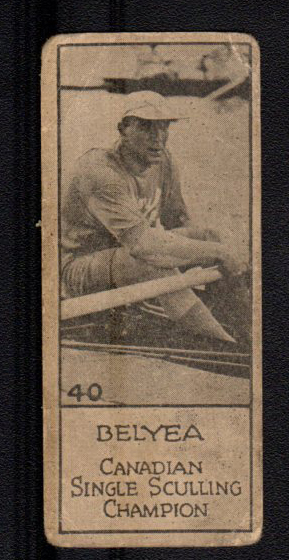 Greening, Hamilton Ont.